Go to Admin on Top of Dashboard. Click on Invite Members at the top right. Follow the steps to invite your team members to Properties. You can Modify Agent status as Enabled or Disabled and designate their role as either Admin or Agent. 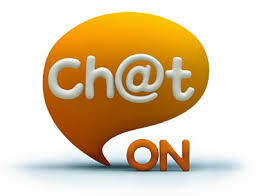 Agents will receive an email and must confirm an invitation for them to join and manage a chat from a website or page.